BUTLINCAT's BLOG: "Pure Genocide': Over 6,000 Nigerian Christians Slaughtered, Mostly Women and Children" + "Armed gangs WIPE OUT 15 villages in mass Christian slaughter in Nigeria"
"Pure Genocide': Over 6,000 Nigerian Christians Slaughtered, Mostly Women and Children" + "Armed gangs WIPE OUT 15 villages in mass Christian slaughter in Nigeria"
(PHOTO: REUTERS/CREDIT AKINTUNDE AKINLEYE)Villagers stood at a mass grave in Dogon Na Hauwa, Nigeria, in 2010. 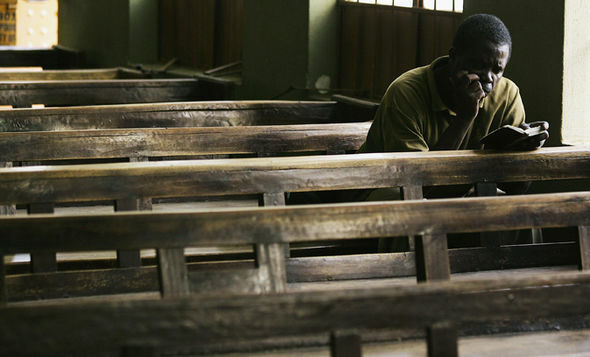 Church leaders in Nigeria have said that Christians are experiencing "pure genocide" as 6,000 people, mostly women and children, have been murdered by Fulani radicals since January. 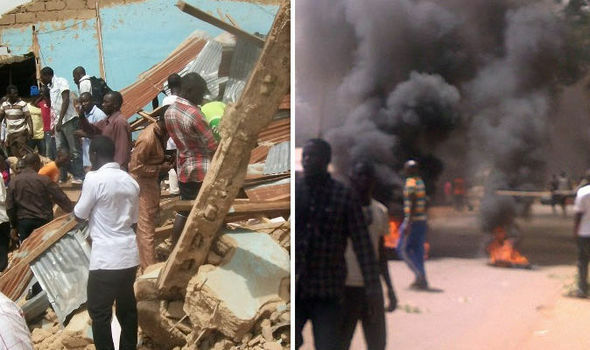 "What is happening in Plateau state and other select states in Nigeria is pure genocide and must be stopped immediately," said the Christian Association of Nigeria and church denominational heads in Plateau State in a press release last week. "We are particularly worried at the widespread insecurity in the country where wanton attacks and killings by armed Fulani herdsmen, bandits and terrorists have been taking place on a daily basis in our communities unchallenged despite huge investments in the security agencies," they added, saying President Muhammadu Buhari has failed to bring attackers to justice. "We reject the narrative that the attacks on Christian communities across the country as 'farmers/herdsmen clash.' The federal government has been so immersed in this false propaganda and deceit while forcefully pushing the policy idea of establishing cattle ranches/colonies on the ancestral farming lands of the attacked communities for the Fulani herdsmen as the only solution to the problem," the press release declared, accusing the government of also pushing such a narrative. "How can it be a clash when one group is persistently attacking, killing, maiming, destroying; and the other group is persistently being killed, maimed and their places of worship destroyed? How can it be a clash when the herdsmen are hunting farmers in their own villages/communities and farmers are running for their lives?" the church leaders asked. "How can it be a clash when the herdsmen are the predators and the inhabitant/indigenous farmers are the prey? Until we call a disease by its real name and causatives, it would be difficult to properly diagnose the disease for the right curative medications." 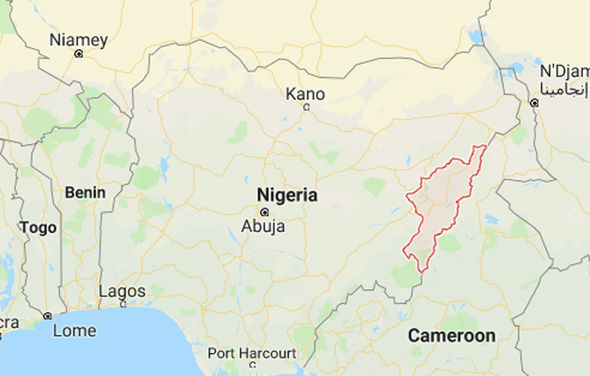 "Nigeria is drifting to [a path of] genocide through killing, maiming, burning and destruction of churches and other sacred places of worship, and forceful seizure and occupation of ancestral, worship, farming and dwelling lands of the indigenous Christians and other indigenous religionists in Northern Nigeria," it said. "Please don't make the same mistake as was made with the genocide in Rwanda," he pleaded, referring to the massacre of Tutsi people in Rwanda, where close to 1 million were killed in 1994. "It happened beneath our noses, but no one stopped it. And we know well how that ended," Avenya said.